Soak rajma in water overnight or atleast for 8 - 10 hrs. In a cooker ,cook the rajma with sufficient water. Allow it for 3- 4 whistles. Preserve the water and keep the rajma aside. Wash and chop the onions and tomato. Chop the brinjals into small pieces and put it in water. Add the split green chillies and then add the ginger- garlic paste and saute it well. Now add the chopped onions and tomatoes . Add the turmeric powder , chilli powder and coriander powder . Add the chopped brinjals and rajma mix them well. Sprinkle some water (use the preserved water) cover and cook in a low flame, until the brinjal is cooked well. Keep stirring and sprinkle water when needed and cover it with a lid. Curry looks delicious and tempting... Never tried it will try sometime.. Very innovative I have never tried this combination.I will definately try it next time. Such a beautiful combination..fantastic curry..
never tried this combination, looks good! Very unusual combination of brinjal and rajma. Me being a North Indian , am very fond of Rajma. Would try this dish very soon. 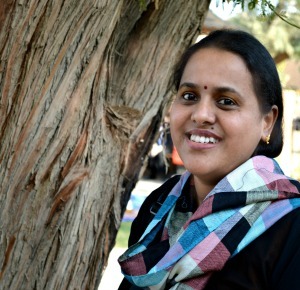 First time visiting and would follow your blog from henceforth. Different combination. 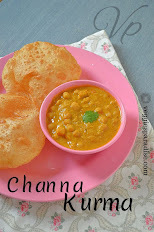 i have always tried brinjal and channa. This sounds delicious. Different and yummy combo, looks delicious. Thanks for dropping to my blog! 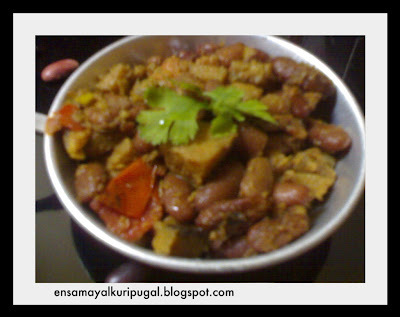 Rajma & Bringal curry is very superb combo. WOuld love to have that bowl. Dear Aruna, What a great combo. BOth are my favorite. Never thought about combining them. Rajma with Brinjal curry looks inviting and yummy. Have bookmarked it. Nice combination of brinjal and rajma.. lovely! 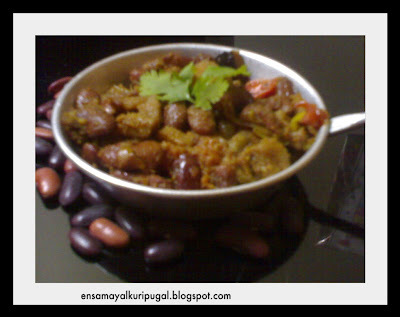 Rajma with brinjal nice combo! Unique n delicious combo... Looks lovely! Lovely curry. Unique but tasty combo always. Wow different combo.Will try some times. I tried this Brinjal recipe and it Came really good and the taste was really Delicious. thanks for the sharing this recipe.